At Pensar, we’ve been working with marketing agencies since day one. That’s a long time to work alongside any industry, and we don’t plan on changing. So why does Pensar work so well with marketing agencies? Today, we support a number of different sectors, including financial services, and each has made a huge impact on how we work. Still, we owe a great deal of our success to the marketers we’ve worked with. They’ve helped us form strong, long-lasting relationships, and those relationships have fundamentally shaped our culture and our way of working. We do more than just IT support at Pensar. We don’t just sit back and say: ‘If it breaks, we’ll fix it’. We’re there to help our clients optimise the way their systems work, move them to new systems when necessary and make sure their technology is supporting their business in the best way possible. Many marketing agencies are highly agile and always looking for ways to improve their processes. With that enthusiasm for change and our expert knowledge, both parties can make the most of the partnership. To some businesses, the way marketing agencies work seems unstructured and informal, but we know better. As a marketing agency, you need to work with a high degree of flexibility to fuel your employees' creativity and do your job, and that means you need an IT partner that can keep up. We’ve proved time and again that we’re up to (and enjoy) the challenge. Since 2001, Pensar has worked as an IT support provider for the MAA and worked with them to form a strong partnership. This partnership gives us great insight into the way marketing firms work, so we can support them better. The MAA recommend us to their members because they know we’re well suited to the job. Our hard-earned experience makes our job easier and it means we can quickly and easily support any problems you have with your software, because we’ve likely dealt with it before. Most IT companies refuse to help clients with line-of-business applications because they think it’s risky to deal with applications beyond their skill set. At Pensar, we’d rather just expand our skill set. We know that every tool you use is essential to the way you work, and that’s why we make sure we’re informed and ready to deal with whatever technology you use, from Adobe to Paprika. While a lot of IT providers focus exclusively on supporting Apple or Windows PCs, we support both. We recognise that it shouldn’t matter what technology your employees use, your IT support team should be able to help them when something goes wrong. We have partnerships with both Apple and Microsoft to make sure we can always do that. Plus, this means you can have just one IT support contract instead of two to cover your separate users. Money saved and hassle halved. Because many marketers use a highly customised stack of IT tools, they also have to manage multiple vendor relationships, which is a time-consuming task. 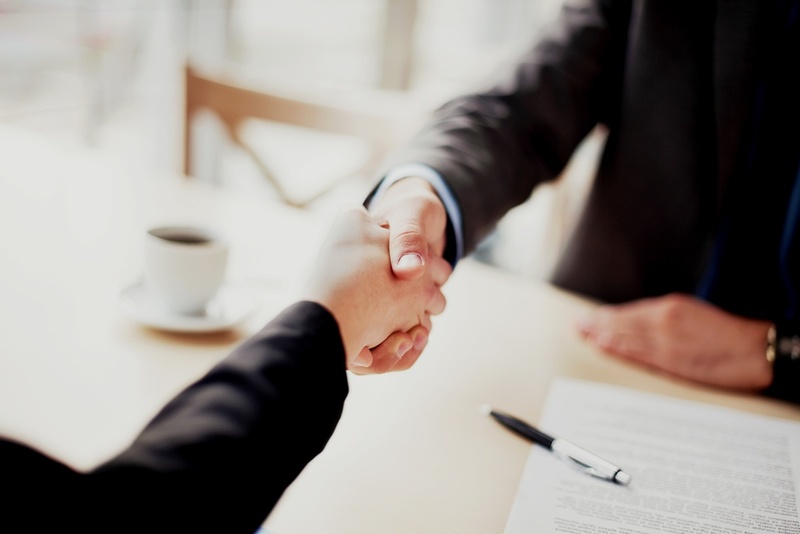 We take that stress away by acting as the mediator between you and your vendors. When a problem occurs, we can talk directly to those vendors to solve it – no inefficient multi-party conversations required. And, because a lot of our marketing clients make use of similar tools, we have existing relationships with a lot of these vendors already. In many marketing agencies, IT decisions are left to employees who know what the business needs, but don’t necessarily have the technical experience to get there. These employees don’t need an IT support team who speaks to them in a string of incomprehensible acronyms and techy nonsense. 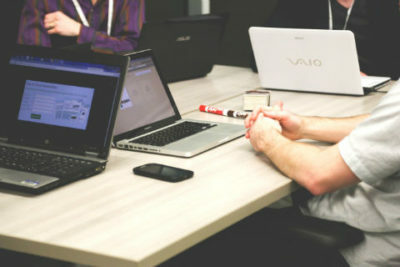 They need a business technology partner who can talk to them in their language and give advice that will help them see the connection between the technology they choose and the impact it has on the business. Our clients are human beings so we talk to them as such. Plus, we assign a dedicated engineer to each client so they can build up a relationship with that person. These choices help us form strong, successful partnerships. 20 years of experience hasn’t been wasted. We know what marketing agencies need from their IT partner and we know how to deliver it. Our long-term relationships with so many agencies can attest to that. For these reasons and more, Pensar works well with marketing agencies, and they get the most out of our services. That’s why we love working together.